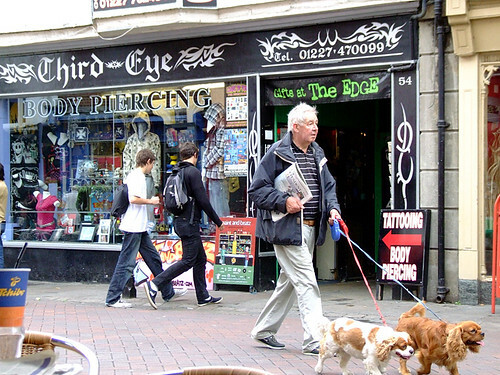 Image taken on 2006-09-28 11:19:01 by chrisjohnbeckett. 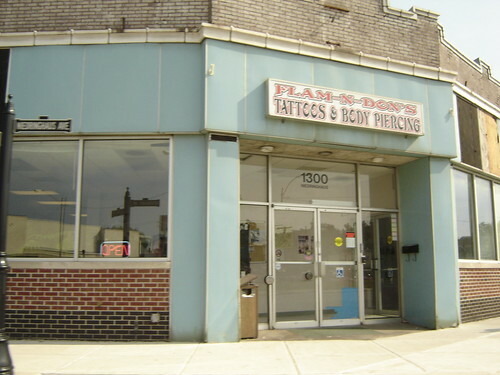 Flam-N-Don’s Tattoos & Body Piercing. Image taken on 2008-07-19 13:53:59 by Jennifer Chernoff. Image taken on 2009-03-07 01:38:09 by respres.